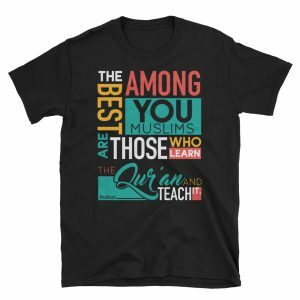 Let the world know that you support the IOU with this Islamic Online University t-shirt. Created in stunning detail, it features a 100% cotton t-shirt for the base and has the university name in big bold letters with the IOU logo situated off to the right. 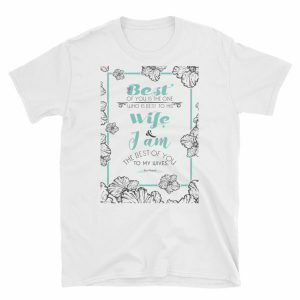 It is a unique styling option that can be paired with just about anything in your wardrobe. Best of all, by purchasing this t-shirt, you are supporting the IOU to help change nations through education. Quantities are limited. Order now.